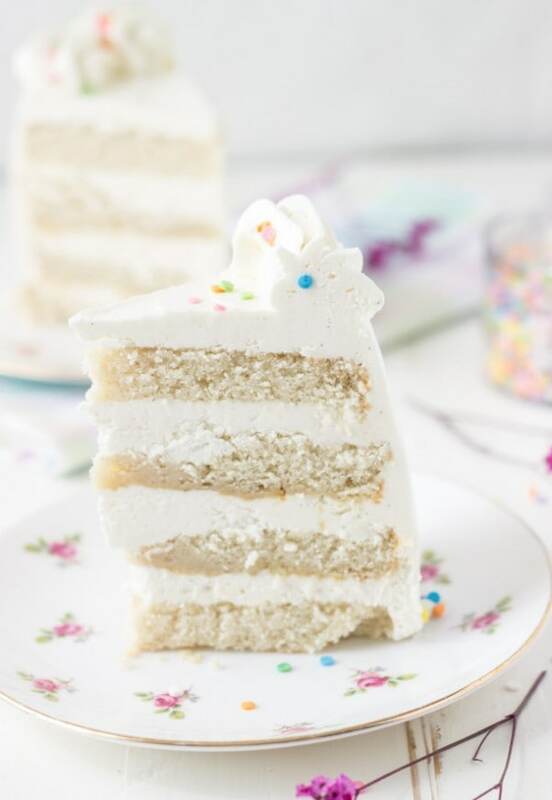 This Classic Vanilla Bean White Layer Cake is a fluffy, soft and reliable cake recipe you need in your recipe box! Happy Monday!! I have another one of my favorite classic recipes for you today! 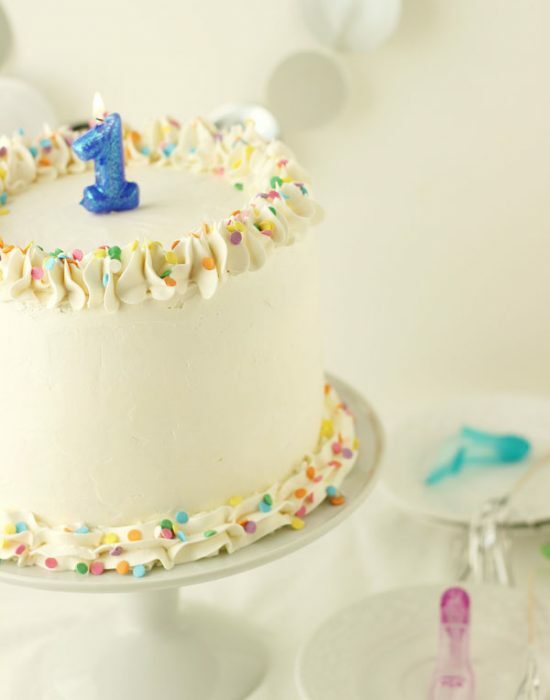 There is a reason why a vanilla birthday cake never goes out of style. 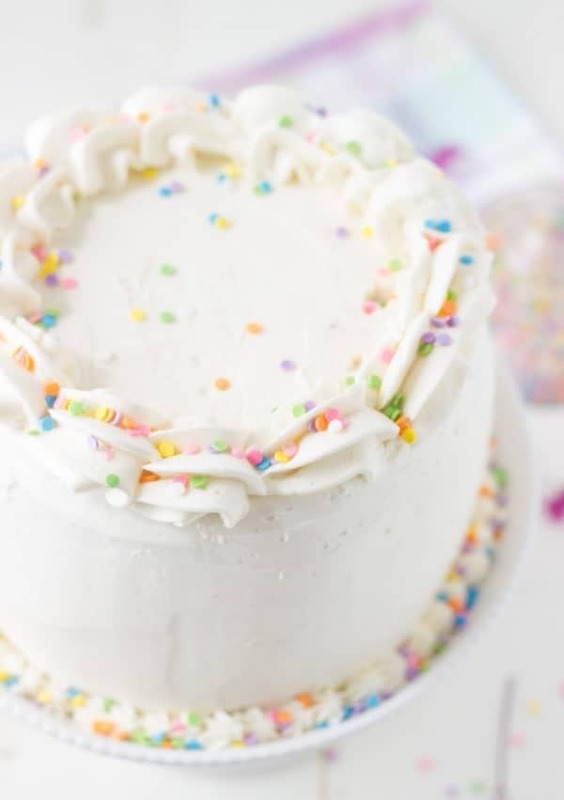 It’s everything you want in a birthday cake; soft, fluffy, sweet and filled with sprinkles!! 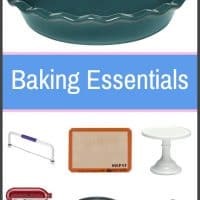 It’s is a timeless classic and every home baker needs a good recipe to call upon. This one here today is my go-to for a vanilla bean white layer cake! Despite the fact that half of my family always asks for chocolate cake for their birthdays, I make this for most other occasions. It is easy to whip up, add on seasonal flavors (lemon, coconut, mint, eggnog etc) and even decorate. The key to a good classic vanilla cake is the quality of the ingredients you use and the method you use to combine these ingredients. I love the reverse-creaming method for a soft, fluffy white cake. Instead of creaming butter + sugar to start, you mix the dry ingredients and add the butter to start. The butter gets cut into small pieces and is aerated. Using egg whites and cake flour also makes this cake one of the lightest you will enjoy. Beyond these, the vanilla extract you use is also important. A great vanilla extract makes a big different in the flavor of your cake. 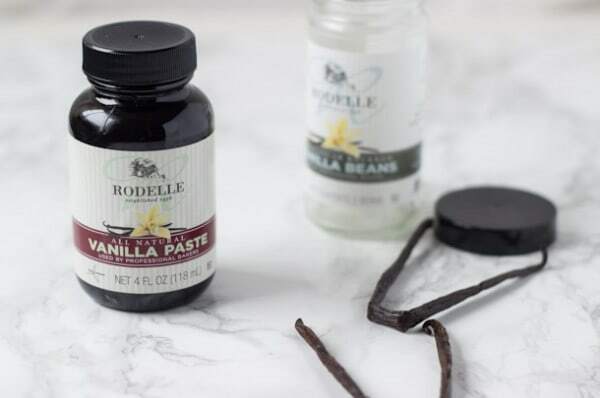 A few months ago I went to a blogger conference in Orlando, Food Blog Forum, where I was gifted a small bottle of Rodelle Pure Madagascar Bourbon Vanilla Extract in my goodie bag. I was excited to try it out as I am a snob when it comes to vanilla extract and butter in making a good cake. I tested Rodelle’s vanilla extract immediately when I got home in this Irish Cream Cheesecake and I could instantly taste the difference the vanilla extract made in the recipe. Naturally, I wanted more than my sample bottle so I reached out to the good folks at Rodelle who were happy to send me a few other samples of their products. The rest is history as I am not baking any cakes without them! 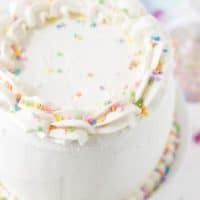 I used their all-natural Vanilla Bean Paste to enhance the vanilla flavor in this cake and I just love the vanilla speckles that dote the cake. 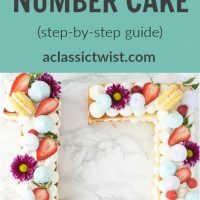 So my friends, if you are looking for a classic vanilla bean white layer cake for your recipe arsenal, look no further than this cake!! I did add some hints of floral lavender in the recipe below, just because it’s spring but feel free to leave that out. Combine the milk and lavender in a measuring cup. Let the lavender steep for an hour or two (or overnight). Strain out the lavender before use. Preheat oven to 350 degrees. Butter and flour two 9-inch round cake pans. Line with parchment and grease parchment. In a medium bowl, whisk together the milk, egg whites, almond extract, and vanilla bean paste. In the bowl of an electric mixer, stir the cake flour, sugar, baking powder and salt together. With the mixer on low, add in the butter, 1 piece at a time and mix until only pea-size pieces remain, about 1 minute. Add ½ of the milk mixture and mix until combined. 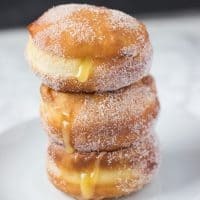 Increase speed to medium-high and beat batter until light and fluffy, about 1 minute, Reduce speed to medium-low and add in the rest of the milk mixture and beat until just combined, about 30 seconds. Give the batter a final stir by hand using a rubber spatula to make sure all the flour is incorporated. Divide batter evenly into the prepared pans. Gently tap the pans on counter to evenly distribute. Bake cakes until a cake tester inserted into the center comes out clean or with a few crumbs, about 23-25 minutes. Make sure to rotate pans halfway through baking. Let cakes cool in pan for 10 minutes, then turn out cakes and let cool completely on a wire rack. Whip the butter for 6 minutes on medium speed using the paddle attachment of an electric mixer. The butter will become pale and creamy. Add the rest of the ingredients and mix on low speed for 1 minute until combined. Then increase speed to medium-high and whip for 6 minutes until the frosting is very light, creamy and fluffy. (Optional: color the frosting with one or two drops of food coloring). Remove the dome off cakes using a serrated knife (Optional: you can use a serrated knife to cut each cake in half to make a 4 layered cake). Place one layer of cooled cake on a cake plate. Spread about ½ cup to a cup of frosting on top of the first layer. Place another cake layer on top of frosting. Top with more frosting and spread evenly. (If you have 4 layers, continue stacking until the last layer). Spread frosting over the top and sides of the cake. Smooth frosting and decorate as desired. I used Wilton tip 1M to make the borders in this cake. The lavender is optional, so feel free to leave it out of the recipe. You can cut the recipe in half for a 6-inch cake. Make sure you adjust the baking times accordingly if you do. Cake recipe adapted from Test Kitchen. Oh yes! Love this gorgeous cake and I absolutely love Rodelle! Their stuff is the best and I won’t ever use anything else! Thanks Liz!! And same here! 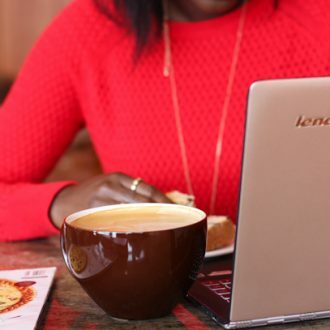 I am loving their products! I need to learn your cake decorating ways. Hahha they are quite simple and minimal most times! i want cake skills like you, Z!!!! love this cake! and love love love the classic vanilla bean white cake. . a classic and looks gorgeous! 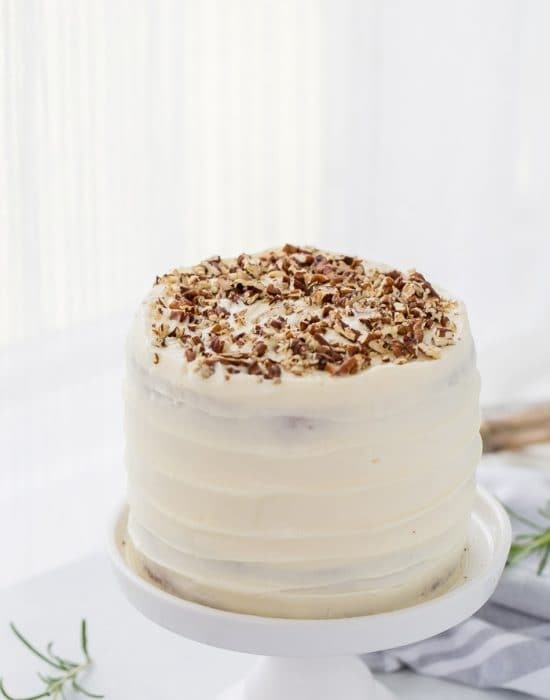 Ahhh…this cake looks simply stunning and you’re so right….vanilla bean is the best! This cake is stunning, girlfriend! I love that it has hints of sweet, floral lavender. So chic and special! The touch of lavender is wonderful!! Absolute perfection! This cake is gorgeous, Zainab! 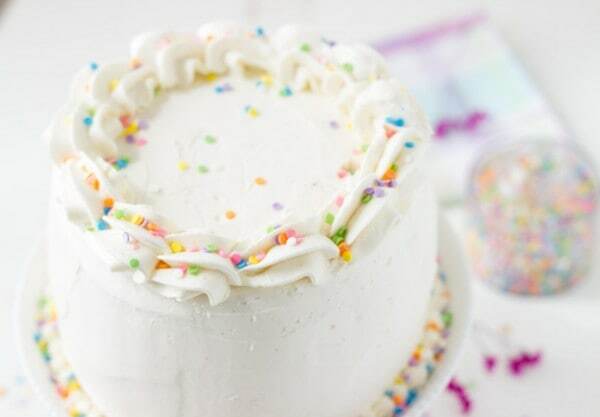 I love the vanilla bean flavour and the cake looks super fluffy and beautiful! 😀 Pinning this! This is so pretty. : ) I was just looking for an easy but creamy and good buttercream. It looks like a touch of cream is the way to go. I love this buttercream!! 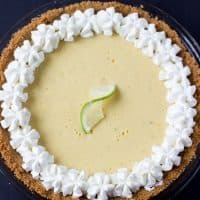 It is my favorite…whipped to a very light texture and so easy to decorate with! And tastes like your bakery-buttercream. I am always a vanilla fan!! Hope you do!! I’m afraid I would ask for chocolate cake for my birthday, too, but if then got one of these, I would certainly NOT be complaining! Oh, how beautiful!! I’m so impressed that this has FOUR layers, too! Hahhah you will be surprised how this cake will be pleasant!! The lavender would NOT be optional for me. It would it over the top. Beautiful cake. And it’s simple beauty—by that I mean the decoration is not over fussy and in keeping with a cake where the ingredients are pure and not over fussy either. This cake is utterly flawless! It’s so happy and pretty and that texture is mouthwatering! You always make the most beautiful cakes, Zainab! Vanilla bean cakes are my favorite and that frosting is light and decadent. I’ll take a slice, please! I love their vanilla! 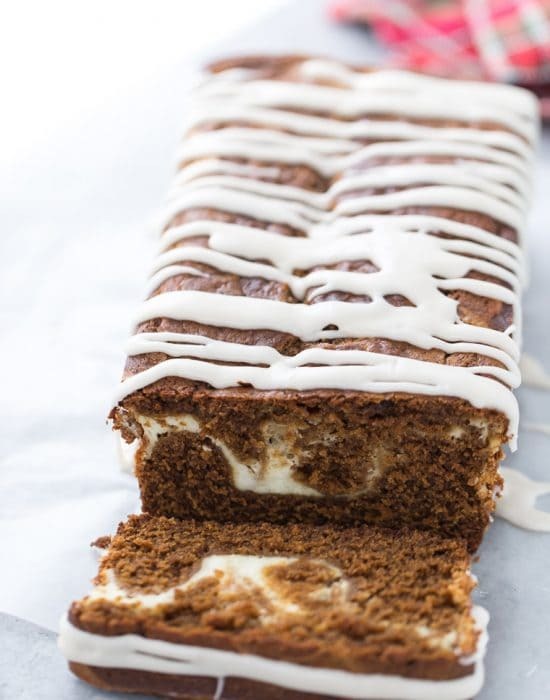 This cake is so fluffy and delicious looking! 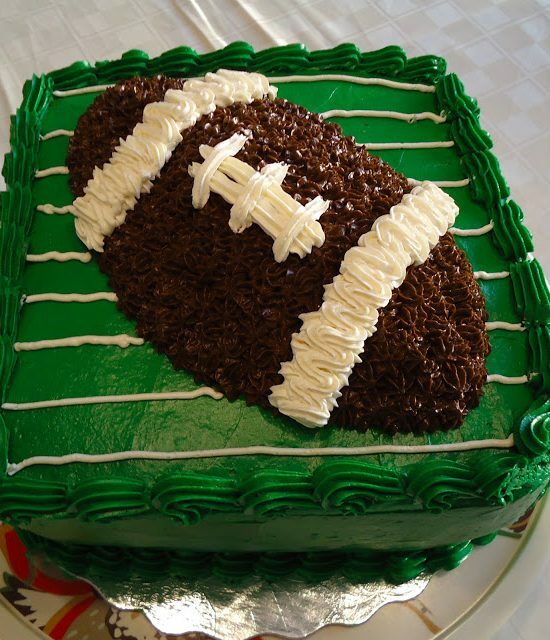 This looks like the perfect cake! Totally jealous that you were at FBF! I know Ashley! It was a great conference!! Well Thank you Marcie!! I am not even ashamed to say I am a vanilla snob lol! I think you will love Rodelle! This is just perfect and the borders are piped beautifully. Can you believe I’ve never made just a plain ol’ vanilla layer cake? It’s insane! I must fix this because it’s one of my favorite cakes and this one looks fab! What? You need to!! But I do understand it’s hard to just make a simple cake! I’ve always been more of a vanilla cake person when it comes to birthday cakes. Plus hint of lavender… it’s like you know me! These photos are breath taking – i love them! Me too!! I am a vanilla person all the way! Thanks Amanda!! 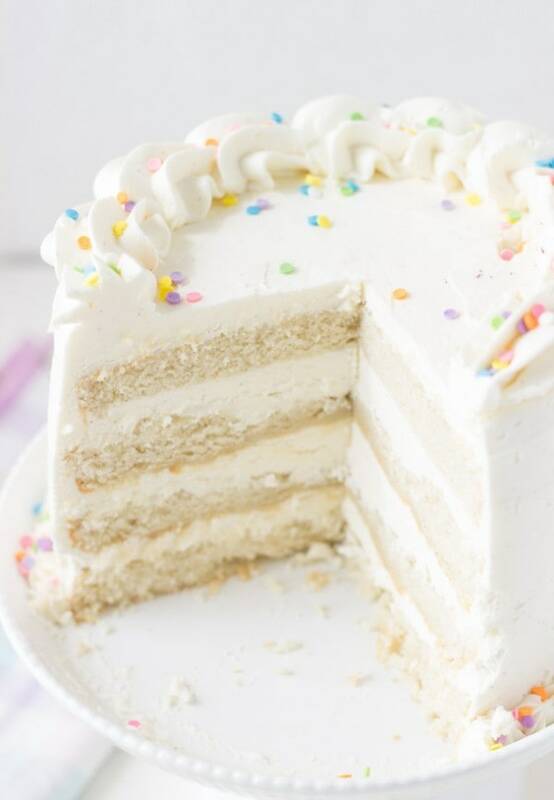 A classic vanilla cake is one of my favorite things. This is absolutely gorgeous, Zainab! Is it wrong I want a giant slice for breakfast? It is so not wrong!!! This cake is so gorgeous! I love the vanilla bean flavor. I want it for my birthday. I” just have to make it for you!! This cake is just beautiful!! 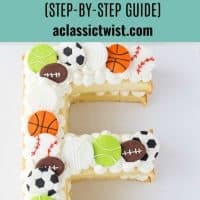 I’ve been looking for a good vanilla bean cake recipe for my daughter!! Just a question, with having 2 teaspoon of almond extract does this take away fro the vanilla flavor at all? Would it hurt to reduce it to 1 teaspoon? Also I see it’s for a 1-9inch pan, do you think this would be enough batter for 2- 6in pan? The pan is 1/1/2in deep. Patti, it does not take away from the vanilla since I used vanilla bean which has a strong vanilla flavor. 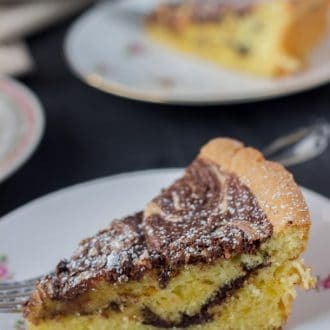 But you can reduce the almond extract to 1 teaspoon if you want to make sure the vanilla is the super star 🙂 You will have more than you need for 2 6-inch pans and I would suggest half-ing the recipe. 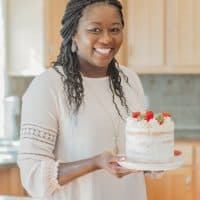 Hi Zainab..I love all your recipes..Love this vanilla bean cake..My Doctor confirmed with me last week, that i have Celiac Disease..He has me on a strict Gluten Free diet..Will i be able to make all your great recipes, using gluten free flour? ?..Thanking you in advance.